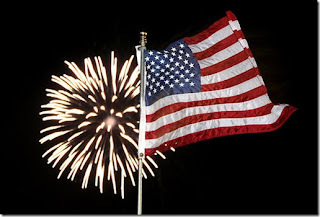 NXT Geek: Happy 4th of July! Hey everyone, I just wanted to wish everyone (in the US) a Happy Fourth of July! Have a fun and safe time celebrating our Independence!